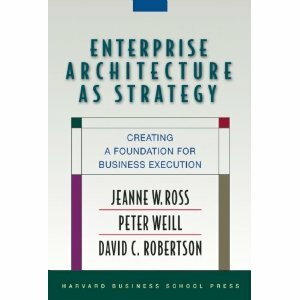 This entry was posted in enterprise architecture and tagged operating model by Joshua Millsapps. Bookmark the permalink. post. It was helpful. Keepp on posting!